• Why did you choose to be an architectural conservationist? I wasn’t aware of this interest during my under-graduation at CEPT Ahmedabad. While courses in architectural history and field programs to sites of historic significance were part of the curriculum, the focus was on creating something new, rather than conserving the old. So, my final semester’s research thesis, where I chose to study North Calcutta’s imposing 19th century rajbaris, was really the starting point. I also observed these historic mansions being rampantly pulled down and replaced by insensitive, in congruent new architecture, which neither created a legacy of its own nor added value to its surroundings. This might have remained a passing interest if not for my thesis guide and conservation architect Manish Chakrabarti, who helped to grow that love for my city’s architecture more and eventually it turned into a passion! • What technical expertise is needed for these preservation ventures? My years at CEPT University, Ahmedabad, first as a student, then as a researcher and eventually as Assistant Professor, spanned across twelve years and has been foundational to the development of my work and thought process. Having authored two university publications, on Calcutta and Ahmedabad respectively, and collaborated on significant architectural research projects, instilled rigour and a process-driven approach which helps in my work today. A firm background in architectural history, research and teaching experience helped me bag the prestigious Fulbright scholarship in 2011 to pursue a Masters in historic preservation planning at Cornell University, USA. It was a turning point as my thinking on heritage conservation transformed from an architecture-centric view to a people and community-centred one. This training was further bolstered by two positions I held in New York City, working with the Historic Districts Council and the Smithsonian Institution’s Design Museum. In 2016, I was awarded a SAH-Getty International Fellowship and am currently a consulting expert with the ICOMOS World Heritage Unit. • How much can be done as an urban conservationist in Bengal/Kolkata? The possibilities are unlimited. Bengal’s urban history is unique with its strategic location in a fertile riparian belt within a largely deltaic region. Several historically significant urban centres, towns and former capitals cities dot the region which are in varied stages of neglect and change. Malda, Burdwan and Midnapore have much urban heritage within individual districts which seamlessly integrate with its rural landscape. 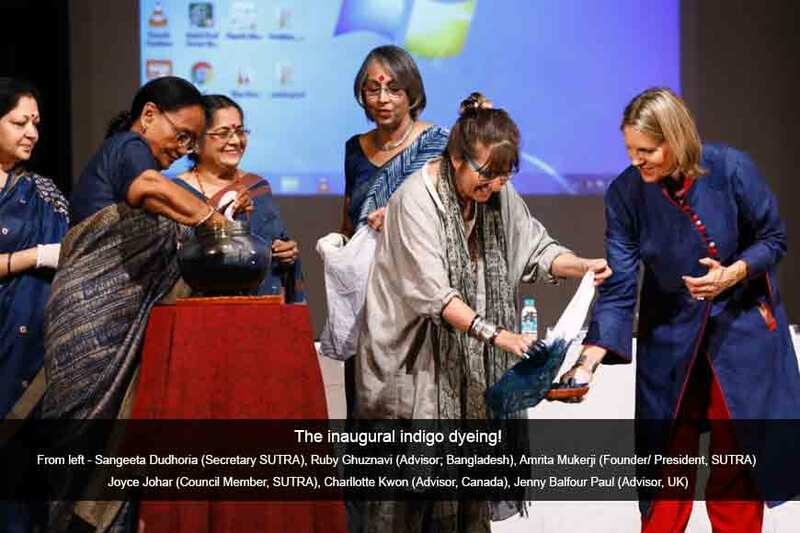 With Kolkata becoming so central to the overall imagination of Bengal, other historic regions especially those of non-colonial origin tend to be compromised, or narrowly relegated to the ‘archaeological site’ category. This must change for urban conservation in Bengal to gain greater traction and agency. 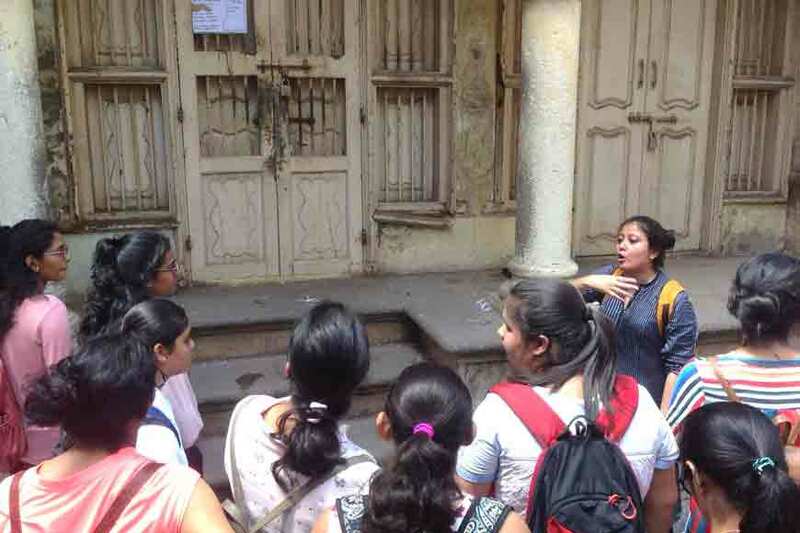 For Kolkata specifically, it is imperative to move beyond the listed heritage building approach to conservation and involve people. • Why did you choose the Chinese and Jain communities of Bengal? It’s the other way round- they chose me and it was perhaps pre-ordained! I would shamefully admit that prior to 2013, I hardly knew about them and their rich legacy in Bengal. But it has been a real revelation as the interaction grew and I delved deeper into the respective historical and contemporary narratives. These were communities that had migrated to Bengal centuries ago, adopted and assimilated the local ethos and set up a flourishing, enterprising identity. Their presence is what makes Bengal’s cultural landscape so diverse, tolerant and cosmopolitan even today. 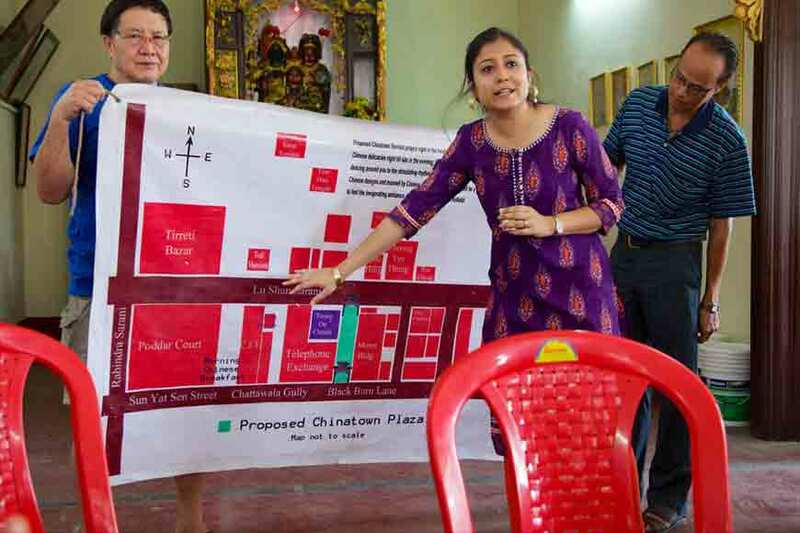 The Indian Chinese have made an indelible contribution to Kolkata’s socio-cultural and economic spheres but have over time become a community on the fringes, especially in the aftermath of the 1962 Sino-India War. The Oswal Jains who migrated here in the Nawabi era as financiers and bankers now live in Kolkata. Their Sheherwali culture is a distinct confluence of Rajasthani, Islamic and Bengali traditions and is beautifully reflected through architecture in Azimganj, Murshidabad. 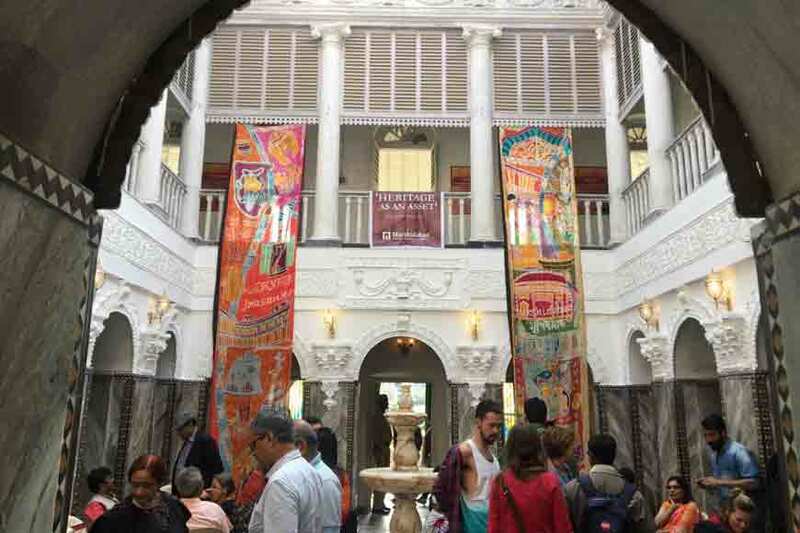 Working with these communities has helped me understand and highlight the alternative histories and cultural strands of migrant ethnic communities within the mosaic of Bengal’s culture and architecture. • Considering Kolkata has such a rich legacy from the days of Raj, and most of the iconic buildings being neglected, how can they be restored to their past glory? There are several tools, strategies and pathways for successfully resurrecting a neglected heritage. But before any of those can be implemented there needs to be a paradigm shift in the way we think about this rich built heritage and its future life cycle. That shift needs to occur at all levels - from the common citizen to decision makers in the public and private sector. Restoration alone is insufficient. 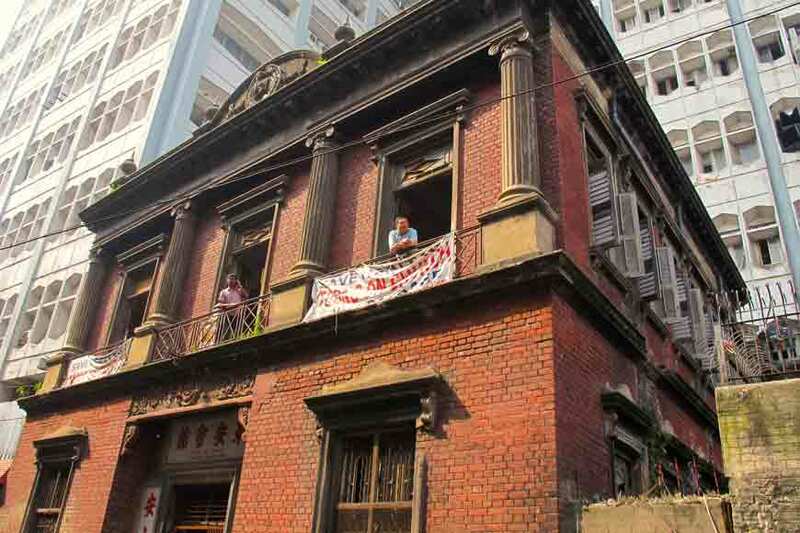 Heritage buildings can regain their physical and structural health through restoration but without a viable long-term plan for its use, periodic maintenance and self-sustenance they will once again fail. The underused Metropolitan Building on Chowringhee is a point in case for such failure, while Park Mansions on Park Street could be successfully resurrected as there was a viable business plan in place. Also, I feel that ‘past glory’ is a misleading term as post restoration, 18th and 19th century buildings still need to function and remain relevant for a 21st century society. The imposing Strand Road warehouses are an example of such physical and functional obsolescence calling for a fresh lease of life and vitality through a dramatic change of use and design intervention. 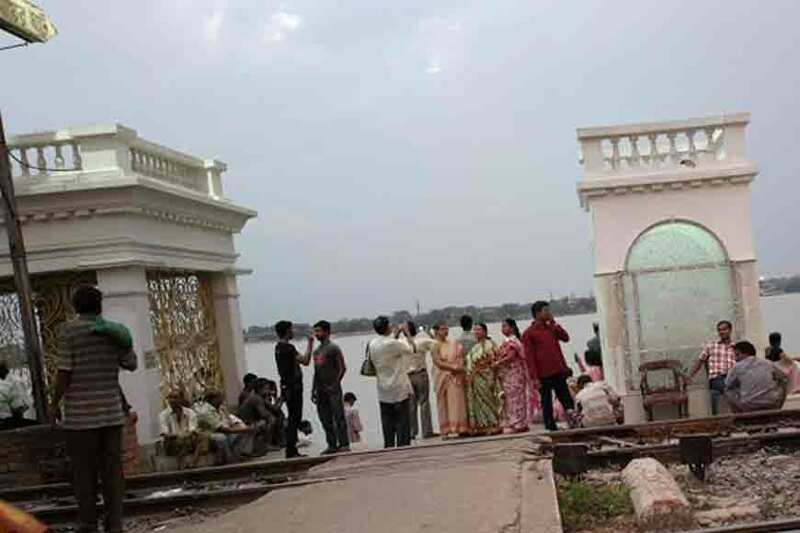 • How will Bengal benefit from restoring such structures? It is about time that built heritage is understood beyond its historical, cultural and nostalgic value while the economics of it has largely been ignored or misrepresented. In this field, revenue generation is often seen as a ‘bad word’ where commercial aspects are perceived to overtake cultural considerations. In Bengal the discipline is still narrowly viewed as mere physical restoration of individual landmark buildings or their conversion into cultural institutions such as museums or galleries. Heritage conservation is a key tool for holistically reviving entire communities, economies, regions and cultures. 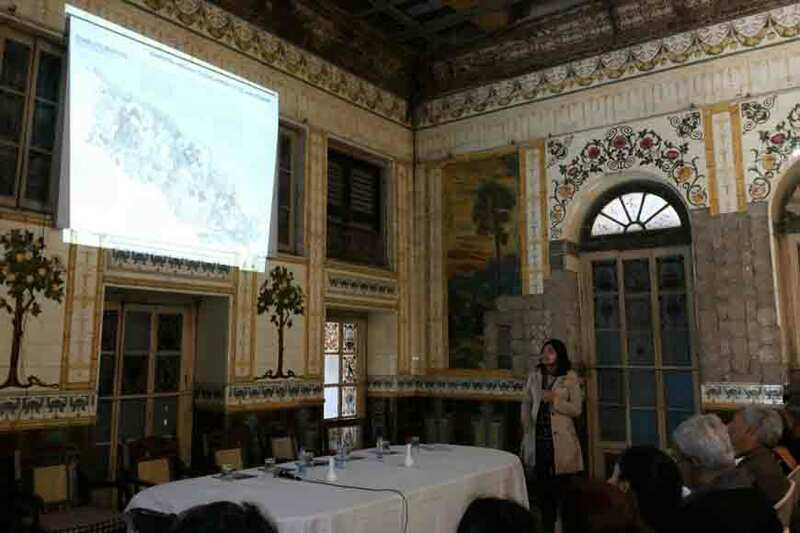 • As a Bengali girl globetrotting across the world with your expertise, what exactly you feel lacks in Bengal as far as heritage conservation is concerned? It would be a fallacy to think that other countries are not struggling to preserve their heritage. While most of Europe and even the US has succeeded in bringing conservation into the planning and economic development fold, several other developing countries in Latin America, the Middle East and Southeast Asia face very similar issues. But in Bengal, conviction and will to safeguard and manage its built legacy is missing. It would be unfair to blame the government alone as the general lack of value stems from the citizen’s level and cuts across class divide. In spite of the high priority given to arts and culture, architectural consciousness and sensibility has been significantly lower and this does negatively impact heritage conservation efforts. • Do you have any future plans for the city? Oh several! By future plans one usually refers to projects and tangible outcomes. But before those can be outlined or initiated, the right climate needs to be created, where the right set of people align and work in cooperation. 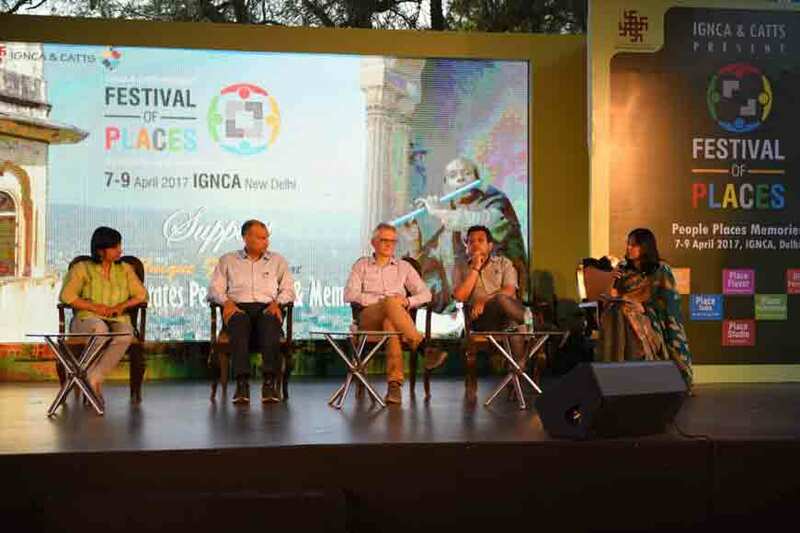 There are several professionals, organizations and initiatives that have been doing good work in Kolkata but operate in silos. 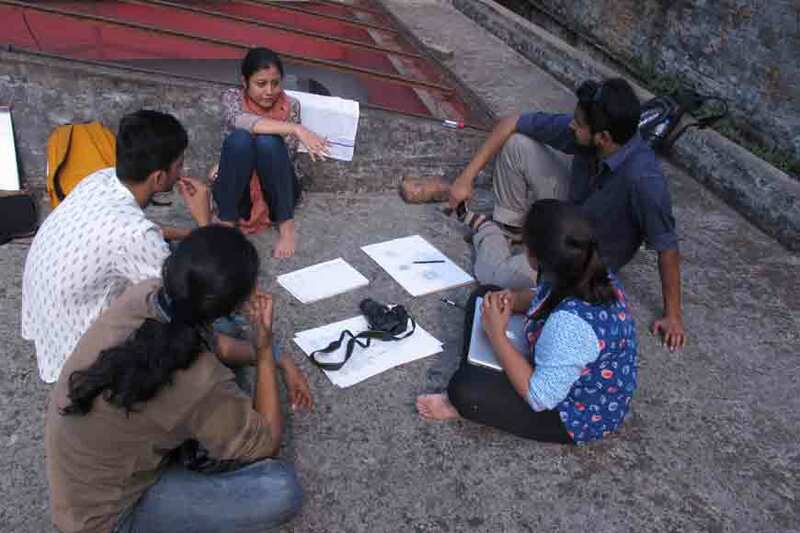 We have recently set up the Kolkata Architecture Foundation, that brings together architects, entrepreneurs, government agencies, non-profits and end-users with a mandate of architectural activism for social change. • Are you doing any projects for Kolkata or any other part of Bengal? Other than the Chinatown and Murshidabad work which is a long-term engagement, I am currently working on a research project in North Kolkata’s Chitpur Road area. Then there is my association with Calcutta Architectural Legacies (CAL) that is advocating for designating specific South Kolkata neighbourhoods as heritage precincts. I am also completing a documentation of the historic stations of the Darjeeling Himalayan Railway and a book project titled ‘People Called Kolkata,’ which maps the city through people-centric narratives.